It’s March and time for the next in our wildlife wonders of the world blog series, mammals. Read last months on reptiles here. Pangolins are the only mammal in the world completely covered in scales, a feature that helps to keep them safe. When threatened they roll up into an impenetrable ball that even tigers can’t bite through. That’s not their only fascinating characteristic though. Their impressive 40 cm tongue enables them to feast on 70 million insects a year! 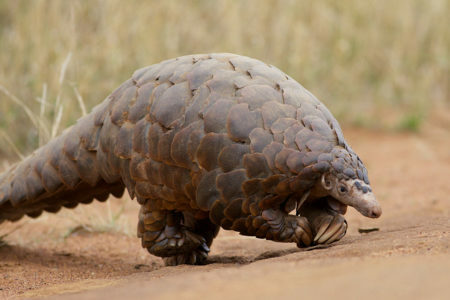 Unfortunately, all eight species of pangolin are under threat. Wanted for their meat and scales, they are one of the most illegally trafficked animals in the world. 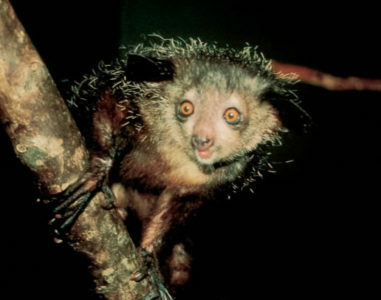 Aye-Ayes have to be one of the weirdest primates in the world. Only found in Madagascar, they feast on grubs they dig out from trees using an elongated finger. To Madagascans, aye-ayes are evil, which unfortunately leads to many unnecessary deaths. Locals believe seeing an aye-aye means someone they know will die and so kill them instantly. 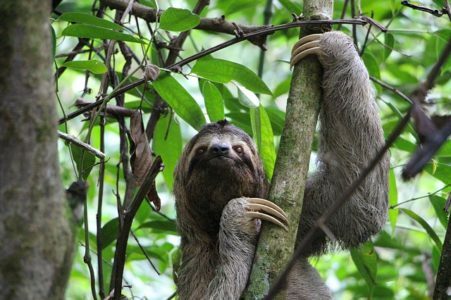 Three-toed sloths are the slowest mammal on the planet. Found in Central and South America, they only travel around 40 meters a day and spend 15 hours sleeping. Even more fascinating than that though, is that until 10,000 years ago giant ground sloths the size of elephants were wandering around! 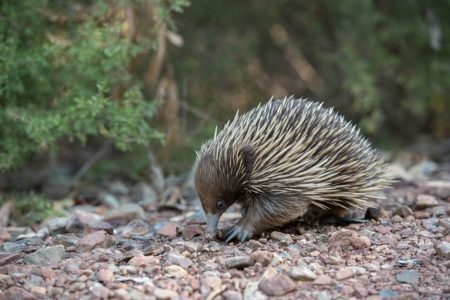 Echidnas are one of the only egg-laying mammals. The only other being the platypus. They evolved between 20 to 50 million years ago from an aquatic ancestor and have remained unchanged for millions of years! These tree-dwelling marsupials are one of my favourite mammals. 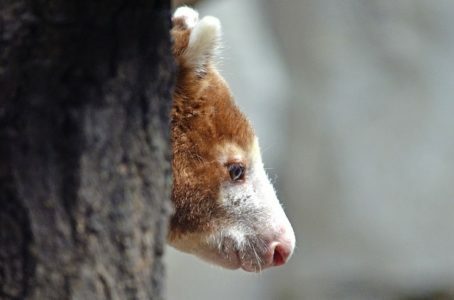 There are 14 species found in Australia and New Guinea. They look like a cross between kangaroos and lemurs and are so rare that last year a species was seen for the first time in almost 100 years! A list of mammal wonders of the world, would not be complete without some appreciation for marine mammals. 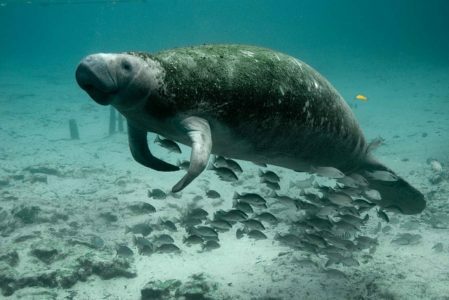 Also known as sea cows, manatees have large bodies and a herbivorous diet. They spend most of their time at the surface grazing on seagrass, weeds and algae. Their closest living relatives are elephants and hyraxes! 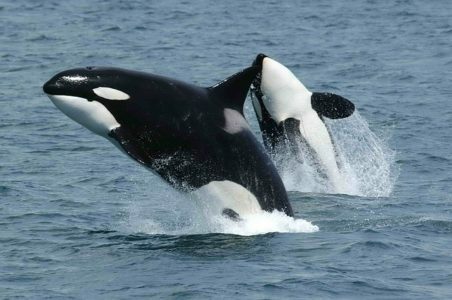 Although also known as killer whales, orcas are actually members of the dolphin family. They are one of the planets most powerful predators, hunting in pods of up to 40, similar to a wolf pack. They are highly intelligent and social animals, which is one of the main reasons why we shouldn’t keep them in captivity – read more on our blog post, Why we shouldn’t keep killer whales in captivity.